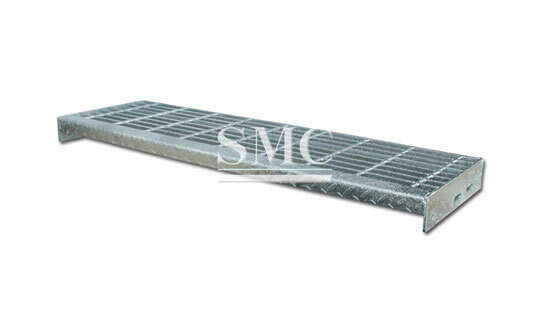 Shanghai Metal Corporation is a leading Steel Stair Tread manufacturer and supplier. 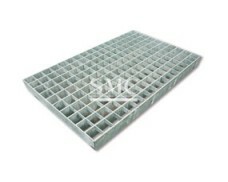 The tread plate is also called a stair tread plate, a steel ladder tread plate and a ladder pedal. 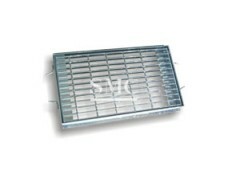 It is a kind of stair plate for the platform. The installation method has two types: welding connection and bolt connection. 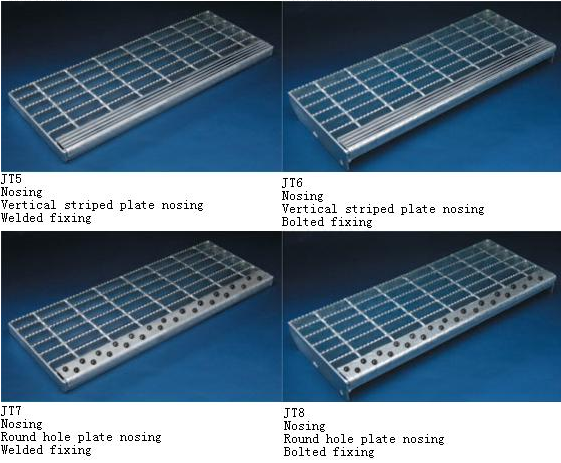 The welded fixed tread plate can be directly welded to the ladder on the beam. 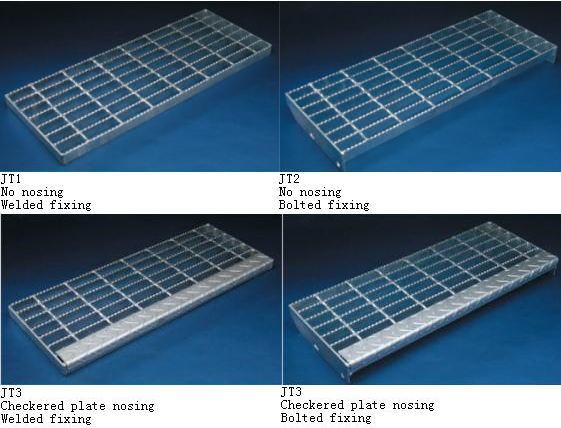 The welded fixed tread plate is directly welded to the ladder beam, and the side plate of the tread plate is not required to be added. It is relatively economical and durable but not easy to disassemble. The bolted tread plate needs thickened side plates on both sides, and the side plate is drilled. The installation is fixed directly by bolts and can be recycled and reused. 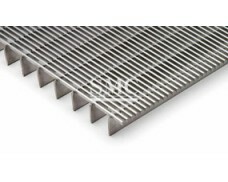 Customers can customize according to their actual needs, and can be made into various sizes with suitable types of steel gratings to match the corresponding stairs. 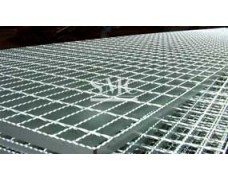 If you want to know more about our construction products or Steel Stair Tread price please feel free to contact us, we will reply you within 24 hours.